Making aircraft ownership easier by offering members friendly and hassle-free services to find great financing options through a dedicated and trusted network of experienced aviation lenders. AOPA Aviation Finance is committed to providing support for the AOPA mission, which is to help preserve airports, grow the pilot population, and protect the interests of general aviation through advocacy in Washington, DC and all 50 states. Adam is an aviation enthusiast, holding his Commercial SEL/MEL and Instrument ratings. He has over 20 years lending, business development, small business management and customer service experience. He currently serves on the board of the National Aircraft Finance Association (NAFA) and has been actively involved in the aircraft finance industry for the last 10 years. Adam came to AOPA after working in Commercial Lending and Workout for the Aviation Group at Santander/Sovereign Bank on a nearly $800MM portfolio. He holds a BS from the University of Colorado in Political Science and has both a Master’s Degree in Finance and an MBA from Boston College. 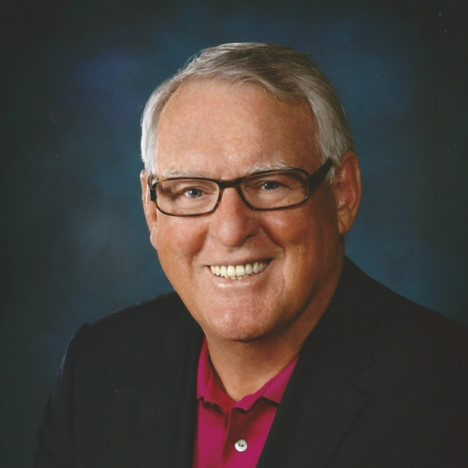 Joe is Senior Advisor and Board member of AOPA Finance Company, LLC. Joe serves as Treasurer of Massachusetts Air and Space Museum. He is currently President of an aviation finance consulting company, Air Credit Alliance, Inc., and sits on or advises the boards of several aviation companies. 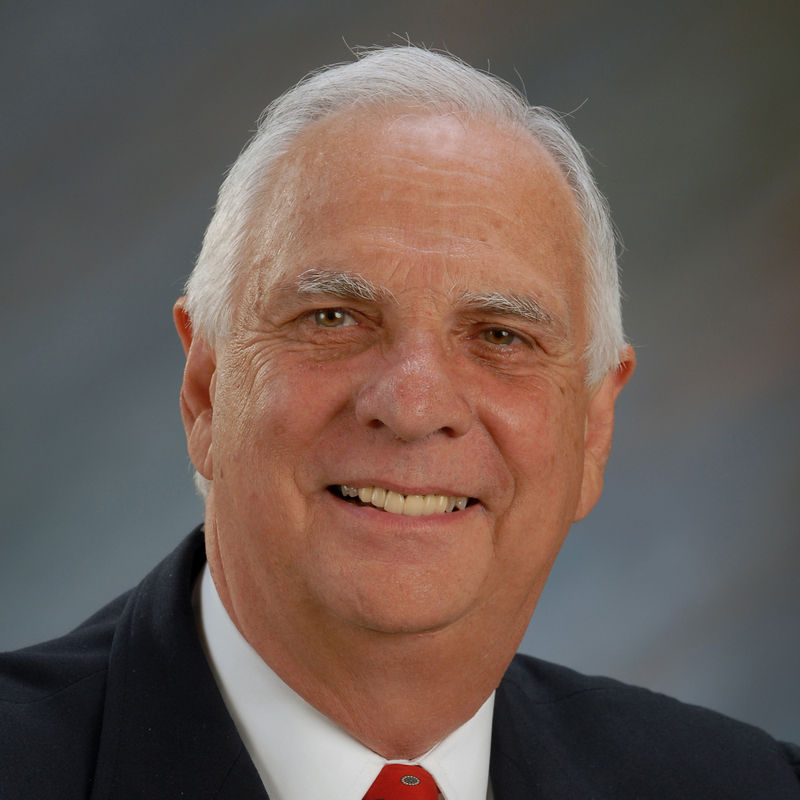 He has been directly involved in the aviation finance and leasing industry for over 45 years. He has set up several aviation finance groups for such entities as First NH Banks, GMAC, Merrill Lynch, Sovereign Bank, and others. He has also owned and managed several aircraft acquisition and marketing companies. He served as a trustee of Daniel Webster College and was chair of its finance committee. He has written many articles on aircraft finance and presented at a number of national and international aviation finance symposiums. He is an officer in CAP and a private pilot. He served in the U.S. Navy reserves in the early 1960s. Joe holds a B.S. in finance from Northeastern University and M.S. degree from Lesley University. 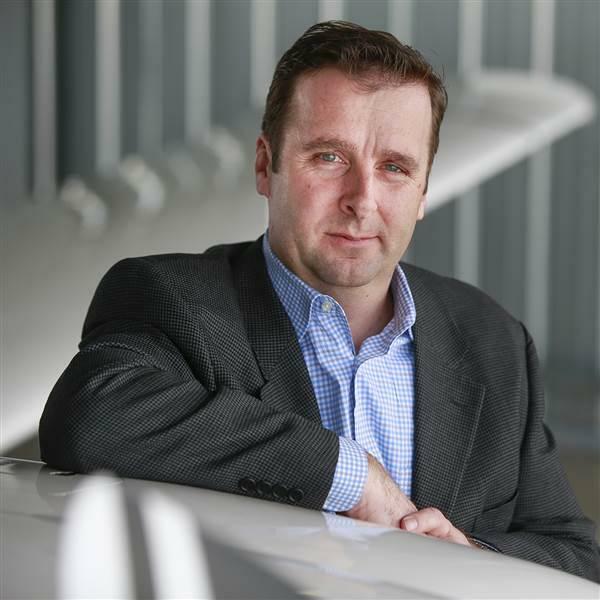 Wayne Starling is an aviation industry consultant. His expertise is in Sales, Sales Management and Marketing. 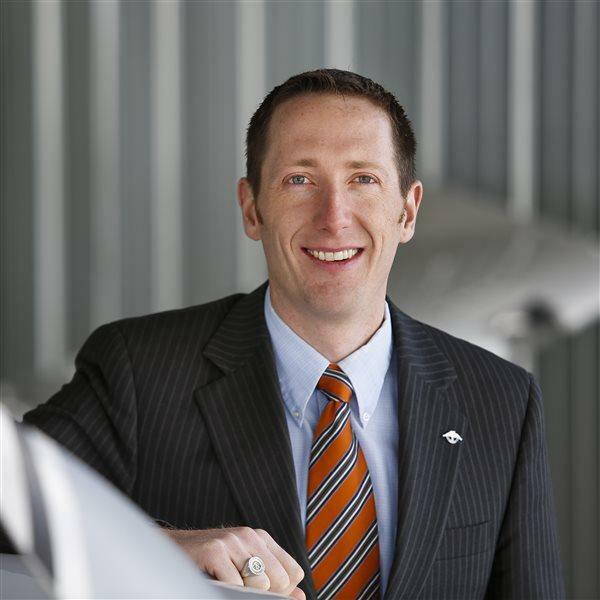 Previously he was a Senior Vice President and National Sales Manager for PNC Aviation Finance. He has been in the banking and finance industry for over 25 years, specializing in aviation for 19 years. Prior to PNC, his career in aviation began with Aviation Finance Group, where he was part of a very successful startup company. He later stayed on to manage the aviation finance division after it was acquired by PNC Bank. Wayne has served as a board member on the National Aircraft Resale Association (NARA) and the National Aviation Finance Association (NAFA), as well as serving on the National Business Aviation Association (NBAA) Leadership Council. Emily came to AOPA after working in the advertising industry for over 10 years. Her work experience has primarily been in operations and marketing. Her role at AAF is to improve operations and create efficiencies allowing all AOPA member’s a positive experience when using our services. Emily is an aviation enthusiast who received her private pilot’s license in December 2014. 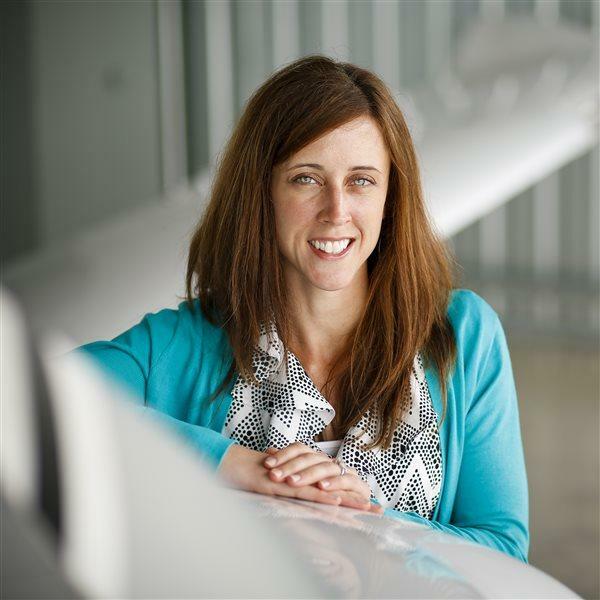 Pam has joined AOPA’s Aviation Finance department as a Senior Account Executive. 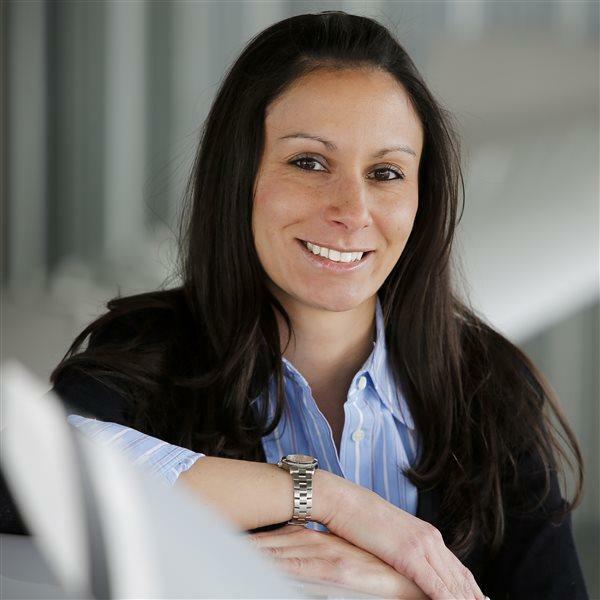 Pam will be responsible for assisting members looking for financing specifically in the high performance owner flown segment. 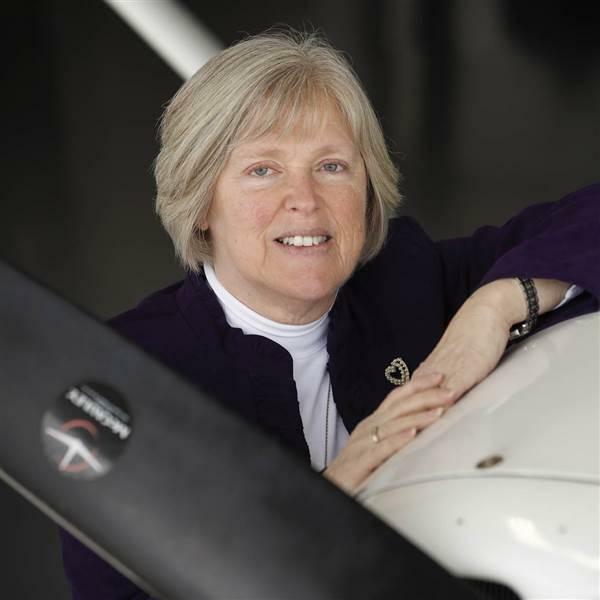 Prior to joining AOPA, Pam worked for Scope Aircraft Finance as a Senior Aircraft Lender. 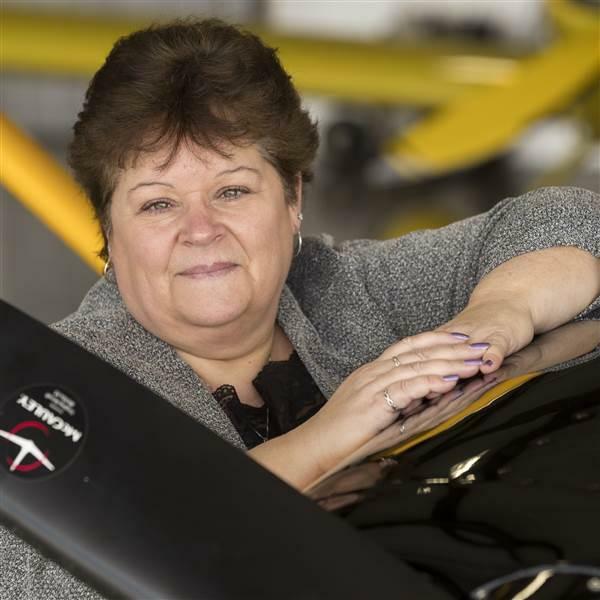 She brings 30 years of aircraft financing experience having worked at The Central Trust Company and FirstMerit Bank, and has extensive relationships within the aviation industry. Brian’s background includes eight years of financial experience. In his last role as a Financial Consultant, Brian gained strong experience by building relationships with clients. Brian's role at AOPA Aviation Finance is to determine members' unique financing needs and educate members on the loan process, walking them through from start to approval. Brian is a private pilot and was born and raised in Utah. Caroline has seven years of experience as a settlement and closing processor and has independently coordinated settlements and prepared final title policies and title commitments. Caroline's role at AOPA Aviation Finance is to determine members' unique financing needs and educate members on the loan process, walking them through from start to approval. Caroline assists members throughout the entire loan process through closing by clarifying issues and researching and exploring answers and alternative solutions. Kevin will assist members with initial loan questions and conduct financial analysis of aircraft loans. Kevin’s background includes three years of financial experience, most recently as a Consumer Loan Processor. 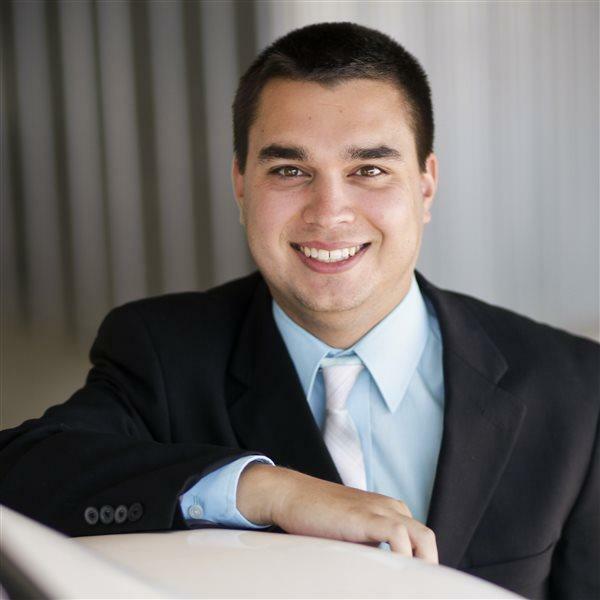 Kevin has a bachelor’s degree in aerospace engineering from The Pennsylvania State University. Kevin is an instrument rated commercial pilot and currently working toward certified flight instructor and commercial multi-engine certificates. Kevin is also a board member for the Lawrence County Airport Authority in Pennsylvania. Carol Carone has joined the Aviation Finance team as Loan Processor. Carol has over ten years of loan processing experience. Her previous roles include Chief Lending Officer at Loudon Credit Union and Commercial Loan Analyst at Susquehanna Bank. Carol is responsible for assisting the regional Account Executives process loans including collecting and reviewing applications and supporting documents. She understands lender requirements for approval and helps collect and track applications to ensure all loan packages are accurate and complete. 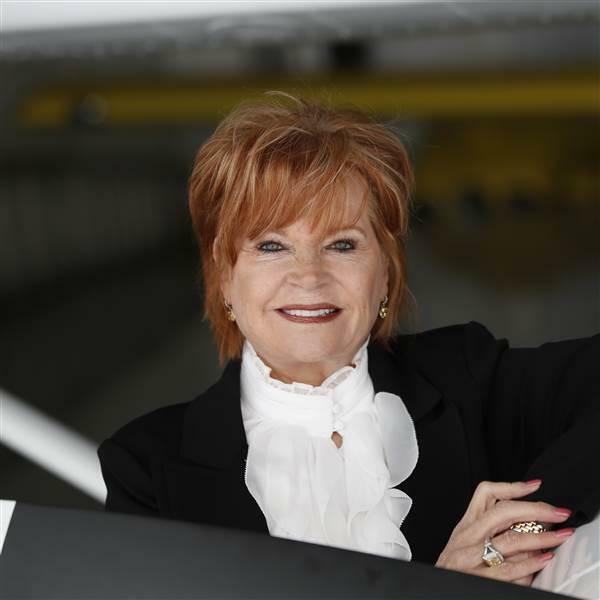 Cheryl Crowe has joined AOPA Aviation Finance as a Loan Processor. Cheryl will be responsible for assisting members during the loan application and approval process which will include reviewing the application, collecting documentation, and verifying personal, as well as business, financial statements. Prior to joining AOPA, Cheryl worked at Wells Fargo for twelve years in a variety of roles, most recently as a Loan Verification Analyst III.